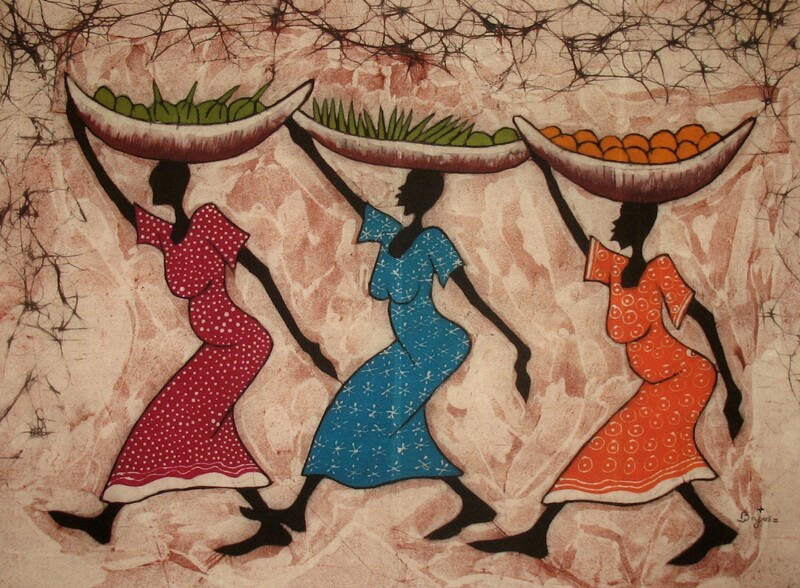 Welcome to the African folktales page! Africa is the second largest continent in the world. The earliest humans we know of are discovered in Africa. The people from Africa included unique characteristics in their folklore, showing their way of life and the animals and plants that surround them. African stories sometimes include trickster animals and spirits. Notes: Contains 15 South African folktales. Notes: Contains 13 South African folktales.